Some of you may remember the gardening series I posted about this summer. There were going to be three posts, but life got in the way for both of us, so we are happy to bring you the final installment in the series today. Natasha’s first post is here. Wow, this summer completely flew by!! Can you believe it’s already November?!? My summer didn’t exactly go as planned, so I didn’t update as much as I would have liked, but I wanted to share a few final thoughts from my little garden plot. Overall, it was a great success – we grew pounds and pounds of veggies, and I was still picking strawberries, carrots and green onions on thanksgiving weekend! Once the garden was up and running, it was pretty easy to maintain. 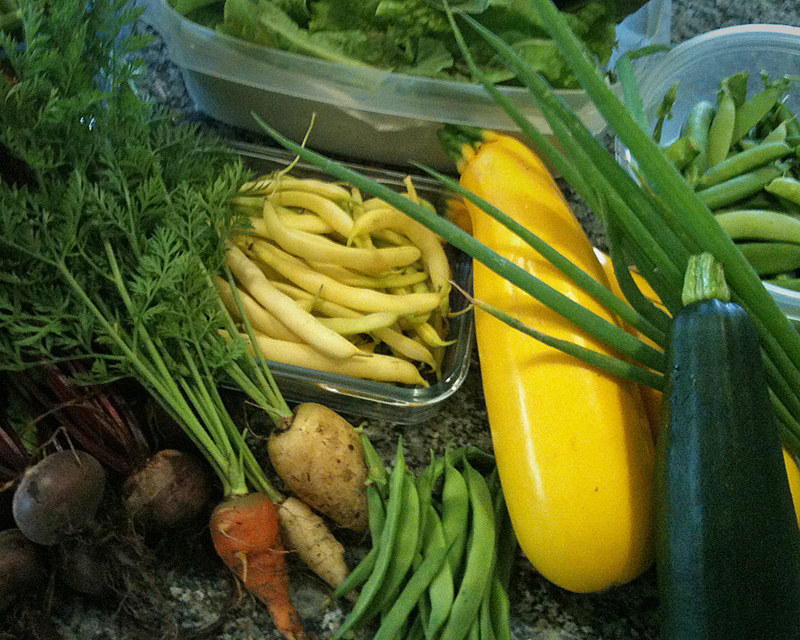 Whenever I stopped by to pick some veggies, I would also pull a few weeds and that seemed to keep everything in order. Easy peasy. Some days I also had to water, but it was rare that I worked at the garden for more than 30-45 min, about twice per week. And for the little work we put in, we got LOADS of beans! If we had a bigger freezer I likely would have been more diligent in blanching and freezing them, but this year I just shared them all with family. I tried a new-to-me variety called Maxibel and highly recommend them. 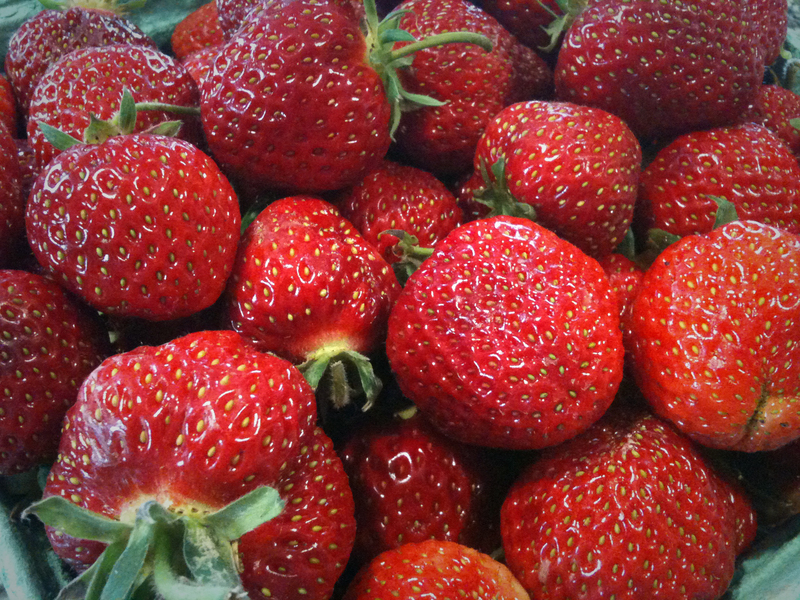 They will certainly become one of our garden staples. 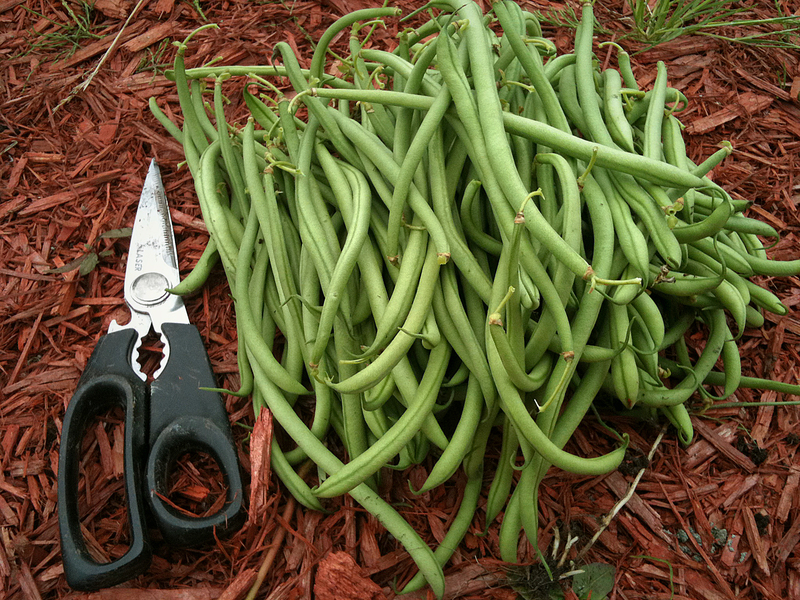 The beans are about 6-8” long, crisp, and very prolific. They’re not quite as sweet as Kentucky beans, but they’re still yummy enough to eat raw if you want. The gourmet lettuce mix was a big producer too. I’m glad we had the blend so there were always different kinds of lettuce growing: green leaf, red leaf, red romaine, butter, and a few others I hadn’t tried before. There’s no doubt that we have the perfect climate for growing lettuce; I don’t think we’ve ever had a bad crop. Another experimental crop was Goldana turnips. I only planted a few, but once they were ready for eating, I really wished I had planted more. They were much sweeter than regular turnips and very tasty. Even my husband – who doesn’t care much for turnips – thinks I need to plant more of them next year. We tried a “snack mix” of snap peas which I wasn’t so crazy about. Apparently, I’m picky about the tenderness of my pea pods and some of these were a bit too tough for my taste. I think I’d commit to just one variety next year, and possibly plant a less seeds. At one point we had so many that we were simply getting tired of picking and eating peas. Again, a bigger freezer would have been helpful! For whatever reason, no one at the garden had much success with butternut squash. I think my seeds only put out a few tiny leaves and that was it. We have a good stock of spaghetti and hokkaido squash in our cupboards though! Six of one, and three of the other. Since I had planted only 6 seeds of each, I’m very than happy with the results! While our cucumber fared better than the butternut squash, it was just barely. Technically we grew two of them, but they never got bigger than a couple inches long. I had tucked them behind the beans with a trellis, but the beans grew big and leafy so fast, that the poor cucumber plants hardly got any sun at all. Next year I’ll be planting them more on the south side of the garden, where they’ll get more sun and can hopefully help keep the lettuce cool. My carrots didn’t do so well either, but I think that’s partly because of the soil in my plot. It was really hard and clay-like in spots. The carrots that matured well enough to pick were really short with weird bends and hitches… a sure sign they need softer soil. I’ll need to amend the soil with some sand next year before planting. That being said, I still tried planting a late-season crop of carrots which are still out there weathering the rain. If they don’t mature, it’s not a huge loss, and if they do, bonus! There’s also a few beets on the go. They didn’t look so great the last time I stopped in, so I don’t have high hopes, but they’re not dead yet so I’ll let them do their thing. Oh! I almost forgot! The home remedy I tried for the bugs eating my leafy-greens worked well. Basically, I took a spray bottle mostly filled with water, added a few drops of Dawn dish soap, a smidgen of light oil (i.e. canola or sunflower), plus a pinch of garlic and cayenne. The one for the powdery mildew didn’t work as well, but I also wasn’t very consistent with using it, so I’ll have to try it again next year. When I looked around at the neighbouring plots, it seems that everyone was struggling with powdery mildew, especially on squash plants, so I certainly don’t feel bad about the sad shape mine were in. All in all, the community garden was great fun. I loved chatting with the other gardeners, learning new tips, hearing new ideas, and being able to see how my produce fared in comparison to others. I think seeing that others were battling some of the same challenges I was helped me just enjoy the process and not feel like I was doing anything detrimentally wrong. You can find more of Natasha’s writing on her personal blog, My Front Stoop. Thanks, Natasha for sharing your gardening tips with us!